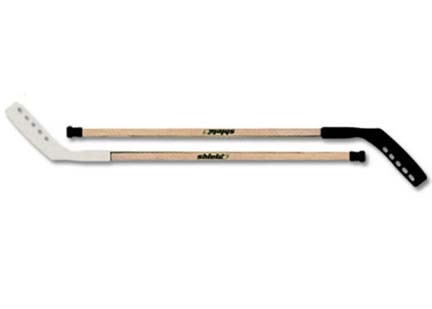 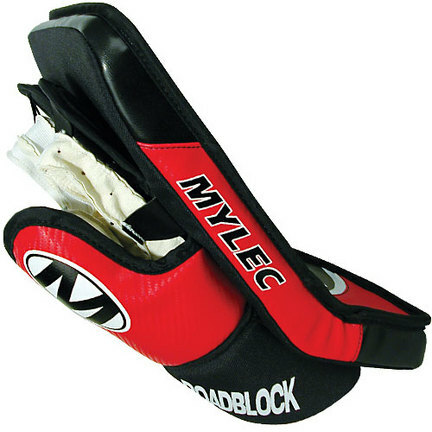 You are now located in Field Hockey category which contains other subcategories listed bellow. 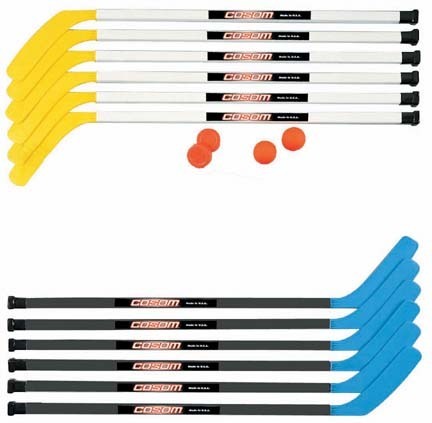 So if you wanted to buy Field Hockey than select from other subcategories bellow. 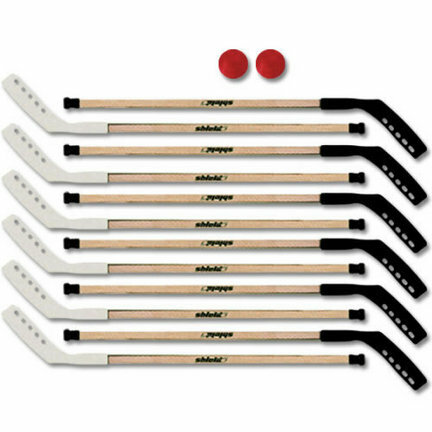 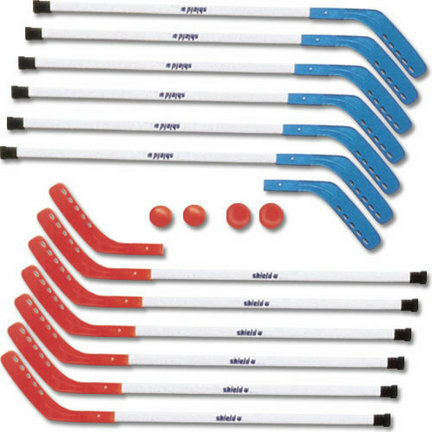 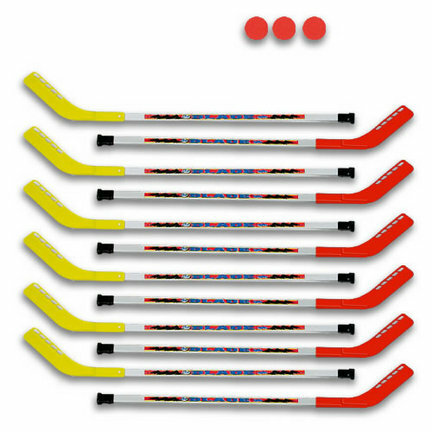 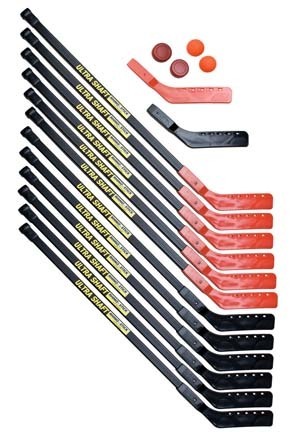 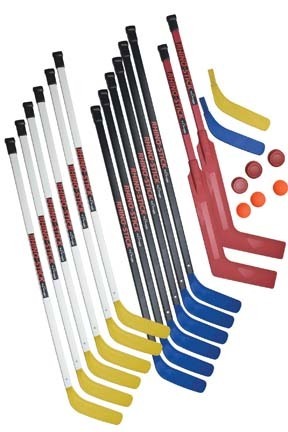 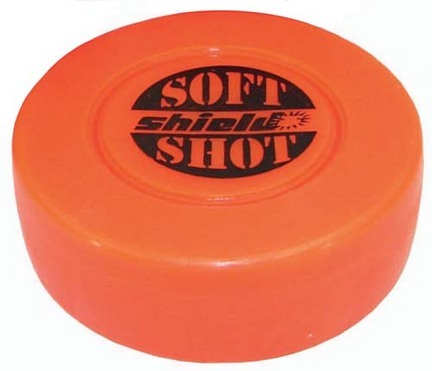 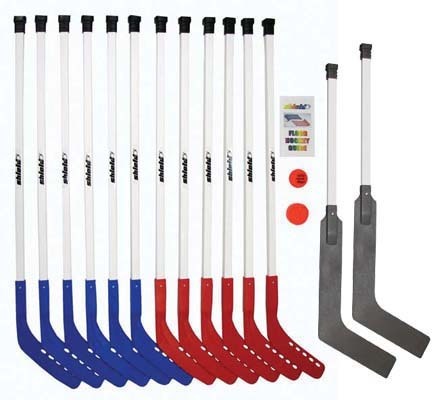 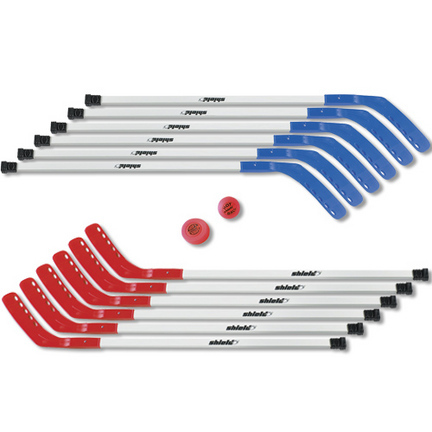 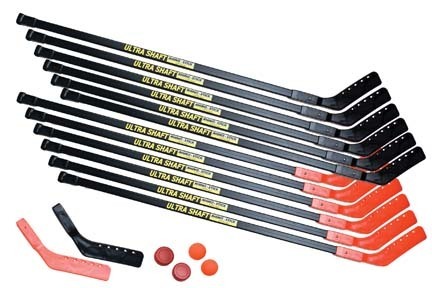 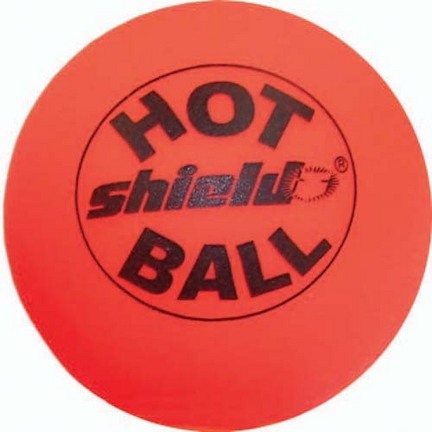 PLEASE NOTE: THIS ITEM CANNOT SHIP VIA 3-DAY DELIVERY.Includes 12 - 42" hockey sticks, 1 hotball, 1 soft shot puck and an instruction booklet. 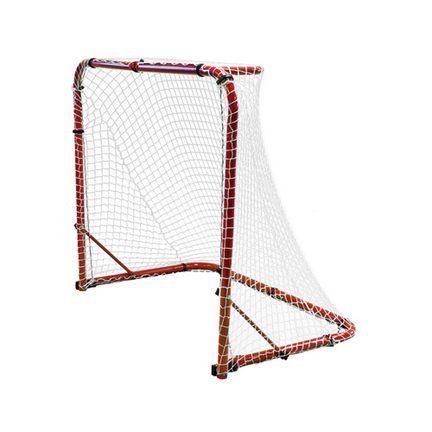 Grades 5 - 8.PLEASE NOTE: THIS ITEM CANNOT SHIP TO CALIFORNIA. 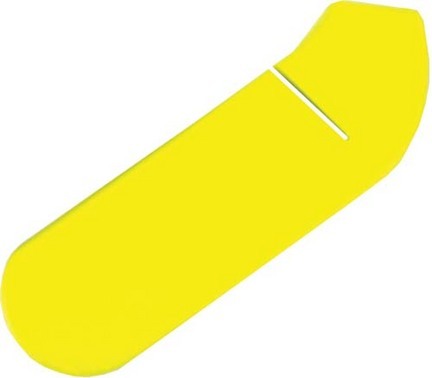 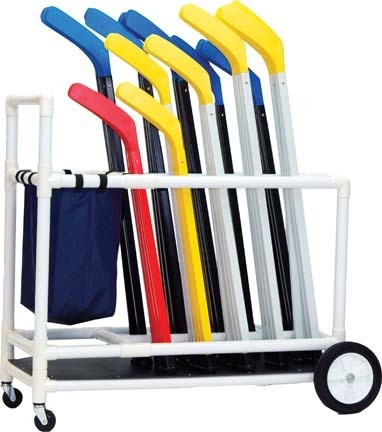 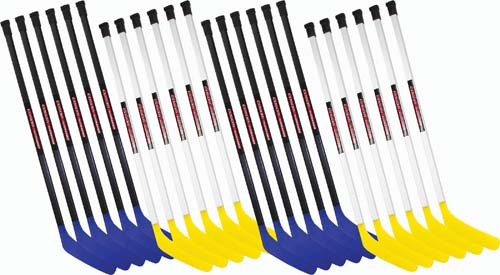 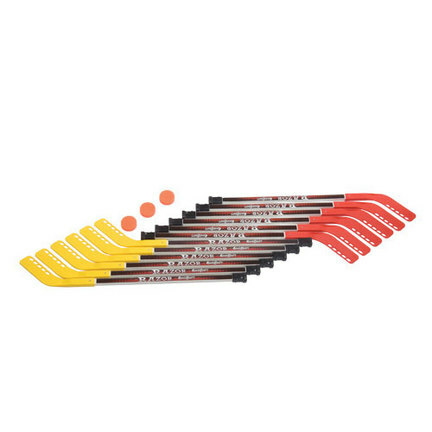 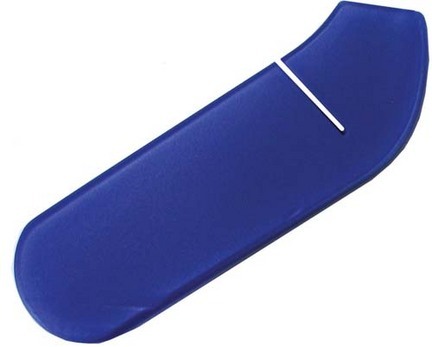 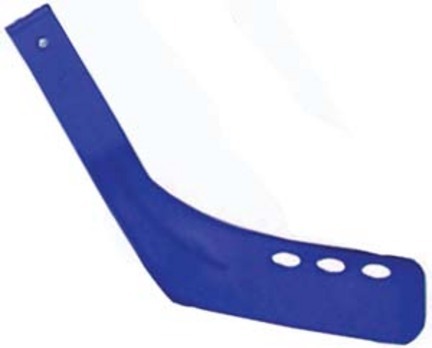 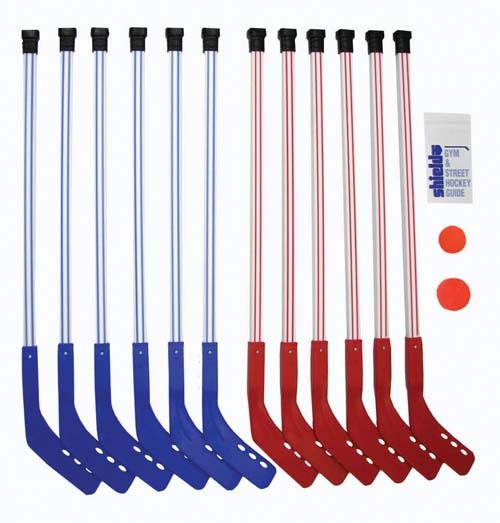 These extra sturdy sticks are made of rigid Cycolac® type ABS plastic and come with high density tough polyethylene bladesAvailable in either 47" 24 packs (12 blue, 12 yellow), 43" 48 packs (24 blue, 24 yellow) or 47" 48 packs (24 blue, 24 yellow)NOTE: Instruction, qualified adult supervision and protective eye wear required for use with this product.